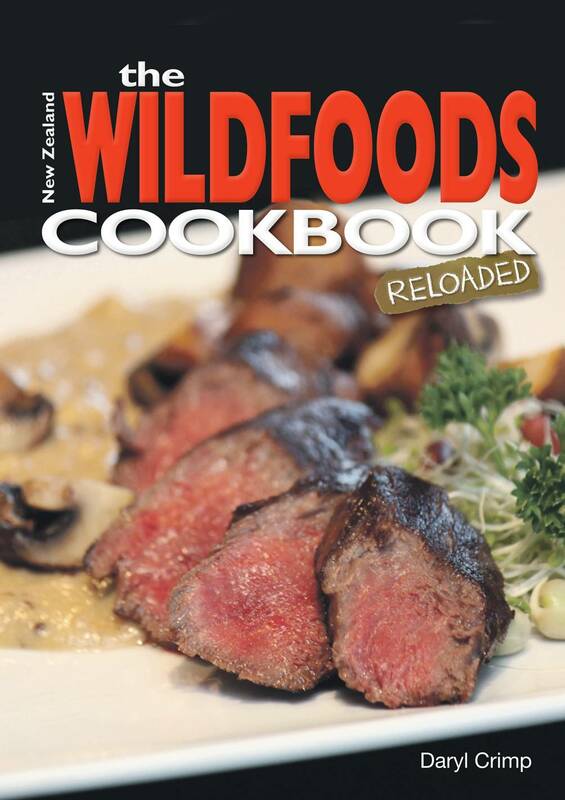 by continued demand for the original Wildfood Cook, modern food lovers will now get to experience the rebirth of The Wildfood Cook by Daryl Crimp’s The New Zealand Wildfoods Cookbook Reloaded. Daryl Crimp (Crimpy) has slung his rifle over boulder-strewn valleys, shingle-scarred peaks, craggy mountains and vegetation tangled forests for more than forty-years and doesn't plan on stopping. 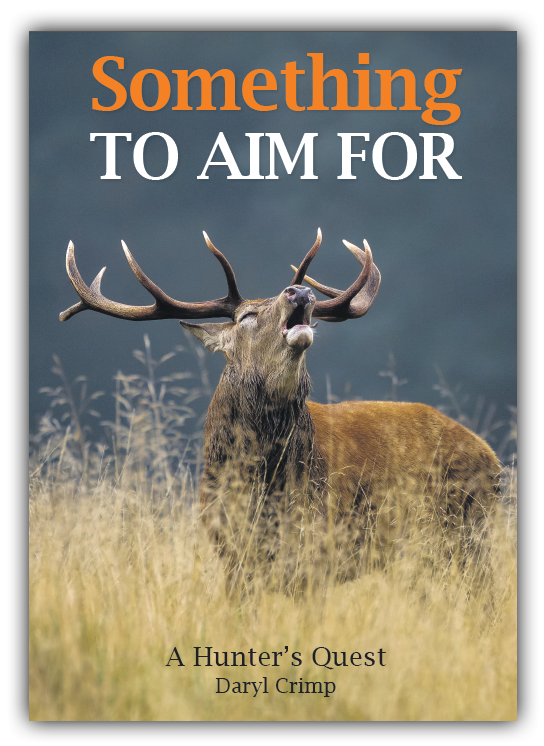 Hunting is more than just a hobby, a pastime and an adventure; it's a calling and for those of us fortunate enough to hear and answer it early, a life of adventure beckons.